IN GROUP is one of the leading companies in the field of project development, real estate investment and construction. Since it was founded in 2004 and to date, its main activities have been focused in Hungary, and it has set itself the objective of business expansion in other European countries. 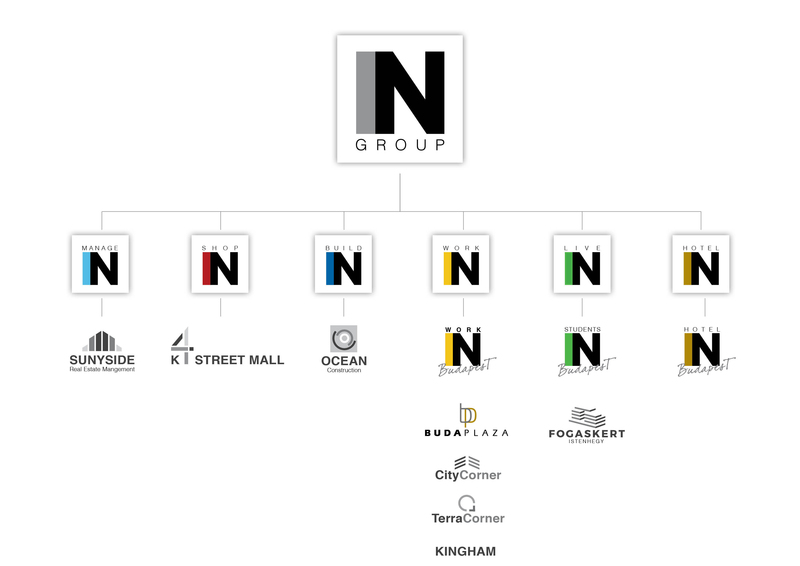 IN GROUP has a number of subsidiaries which optimally incorporate and utilize the unique advantages of integrative activity as a group: development, construction, maintenance, management and more. IN GROUP is a well-established, strong and stable company. It was founded and is managed by Mr. Mordechai (Motty) Segal (CPA), with more than 15 years of professional experience in the real-estate industry in Hungary, in property development, in asset acquisition, in property management and more. IN GROUP focuses on innovation, originality, out-of-the-box thinking and has a multi-year tradition of project development, trustworthiness and professionalism, based on superior, uncompromising standards. The Group makes it a priority to nurture a spirit of excellence, and therefore to complete every project successfully and at the highest quality. Among others, IN GROUP is currently leading two residential projects – IN Budapest and FOGASKERT- located in Budapest, Hungary. It also maintains, upgrades and manages three office buildings – Terra Corner, Buda Plaza and City Corner.